Prepare for a high energy concert filled with a mix of party anthems and emotional tracks as Kesha makes her way to Oklahoma City. 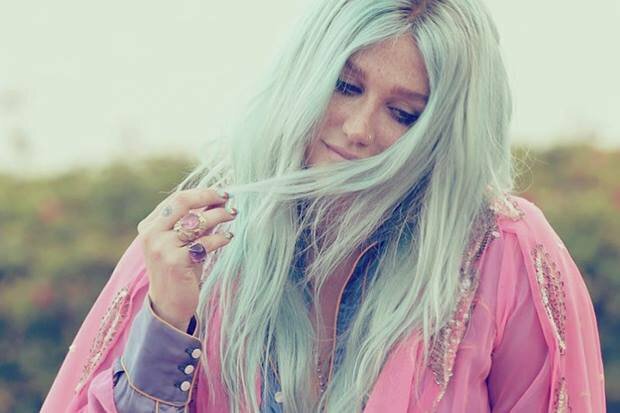 As part of her Rainbow Tour, Kesha will grace the Zoo Amphitheatre stage, bringing her trademark glitter and strong vocal chops to the crowd. Sing along as this Grammy Award-nominated, chart-topping artist sings through a combination of fan favorites like "Tik Tok" and "We R Who We R" before rolling out her newest tunes like "Praying" and "Woman." From I-35, take NE 50th exit. Go west on NE 50th 1 mile to Martin Luther King. Go south on Martin Luther King 1/2 mile to Meyers, east on Meyers to Amphitheatre. Located at the intersection of Meyers & Martin Luther King.